Man, I was following Abe before it was cool! 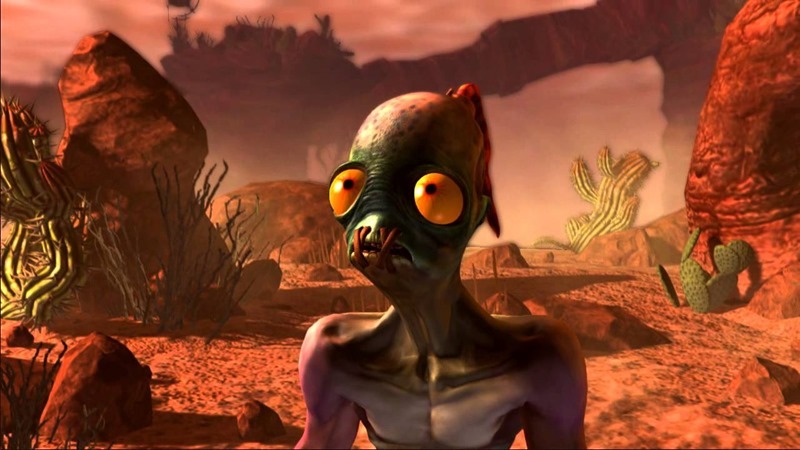 If you were growing up in the 1990s and happened to have a Pentium II 400MHZ PC with a Voodoo graphics accelerator card, then chances are high that you’ll remember playing Oddworld: Abe’s Odysee in 1997. A remake has been on the cards for quite a while now, that see’s the meek potential meat product re-imagined in glorious new visuals. And now Abe finally has a date on non-PS4 platforms. Just Add Water’s remake of Abe’s Odyssey arrives on PC, Xbox One and PlayStation 3 in the next couple of months. PC, Mac and Linux get the game on February 25, while Xbox One and PS3 get to play “follow me” from early March. No word yet on an Xbox 360 version. I wish we’d been given a code to review this game. And a large sack of cash with a dollar symbol emblazoned on the side. Well at least we’ll only be a year late with this review.